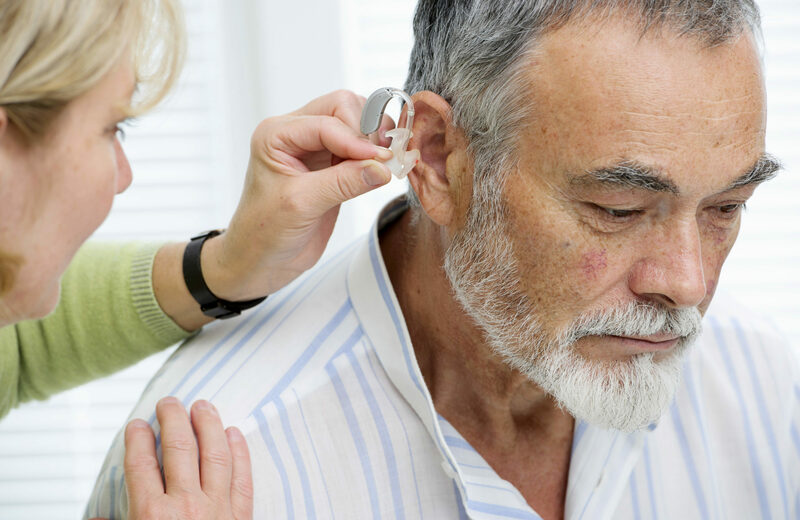 Your audiologist at Audiology Associates of Holladay will check the physical fit to make sure they are comfortable. They will then be programmed and adjusted based on your hearing loss and lifestyle needs. The hearing aids will be placed in your ears and turned on, allowing your audiologist to measure the volume levels to ensure that you are hearing the full range of sounds properly.